Alongside our window cleaning and fascia, soffit and gutter cleaning services, Pure & Clean also offer a variety of other cleaning services, to keep your exteriors looking their best. 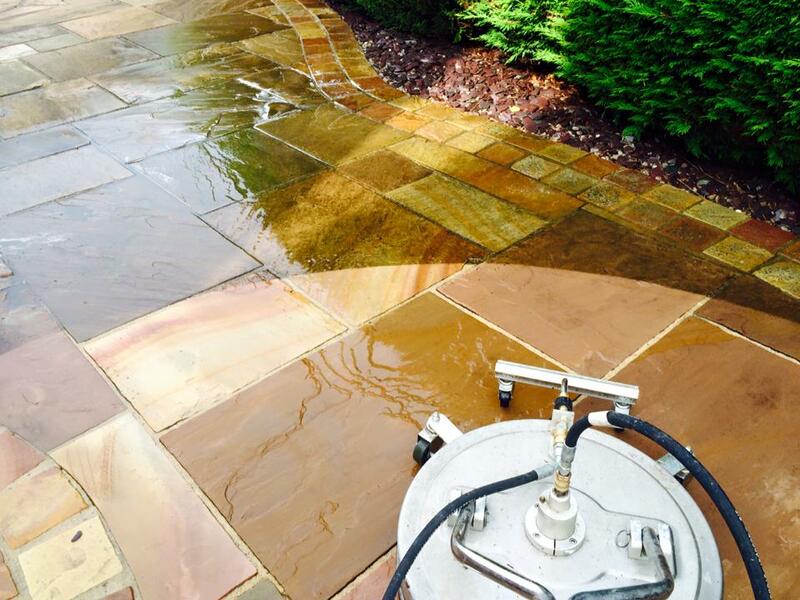 Using our high pressure jetting machines, Pure & Clean can restore your patio, paving or driveway to its original state. Over time, these can become dirty and begin to look tired. 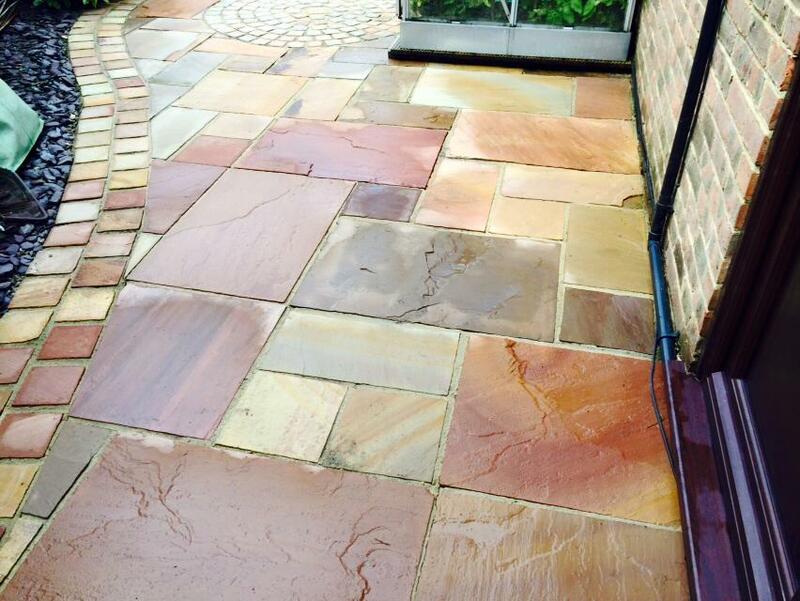 Give them a new lease of life by calling our friendly team to arrange a free no obligation quote. If left, driveways and paths can become dangerous due to algae, especially in winter months. 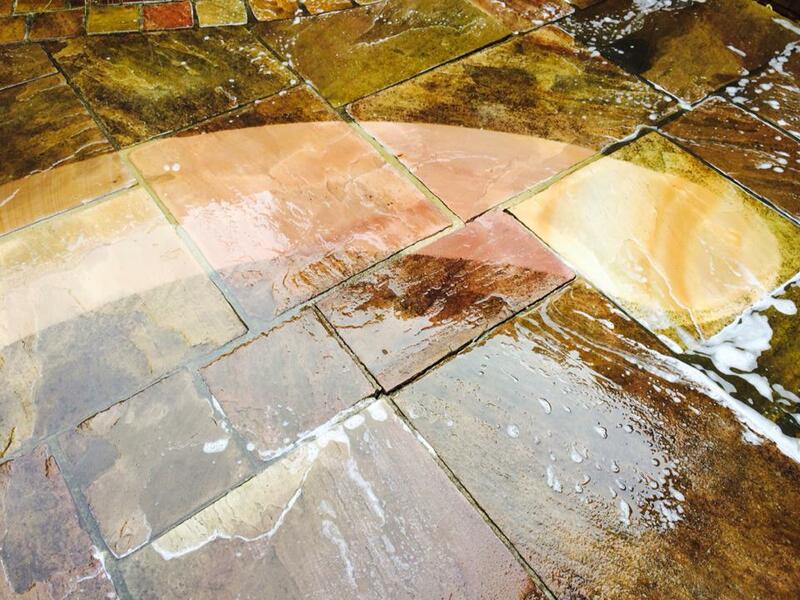 After cleaning, we can offer a re-sanding and sealing service, where we seal joints using kiln dried sand and specially formulated sealant.